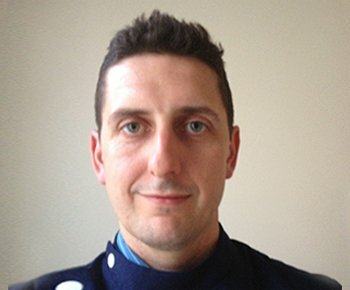 Duncan is available on Tuesdays, Wednesdays, Thursdays and Fridays in Holborn. 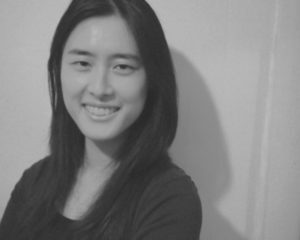 I have been interested in healing and eastern thought for as long as I can remember, which has led me to study Taiji Chuan, Qigong, Yoga and martial arts and in an honours degree in philosophy and religious studies from Lancaster University. Bridget is currently available for 1:1 or 1:2 Pilates on Mondays and Thursdays in Bloomsbury. Bridget’s love of movement began as a child while watching her father teach and choreograph for Dublin City Ballet in Ireland. This led to training as a dancer in Stockholm, Sweden and then later in London at The West Street School and Rambert. 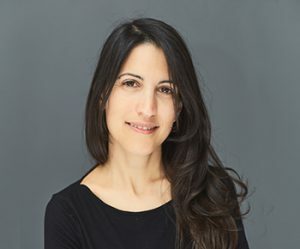 Inbal is available in Holborn Mondays 10am-8pm, Wednesdays 4-8pm Thursday mornings 9-12 and Saturdays 11am-4pm. In 2005, while studying biomedical engineering at Tel Aviv University, I developed severe back pain. I tried all the usual treatments but to no avail – the pain persisted. As a last resort I turned to acupuncture. Within four weeks the excruciating pain had subsided. uses acupuncture and Chinese herbal medicine. She has done extensive postgraduate training including a diploma in the Chinese medicine treatment of skin disease. She has a special interest in the treatment of skin disorders and a wealth of experience with musculo-skeletal pain from her work with physiotherapists in Melbourne.